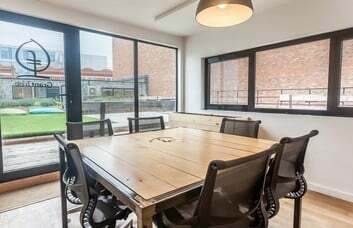 This well-equipped contemporary Barbican business property offers workspace to let Serviced or Managed terms. 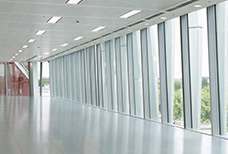 The EC2 based offices have been excellently designed and are available furnished or unfurnished. 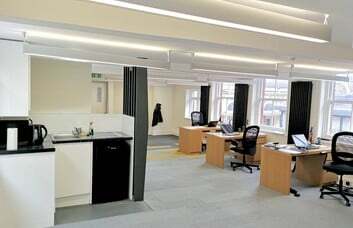 Clients of all sizes can find a rental solution to fit their needs with an impressive selection of facilities on offer. 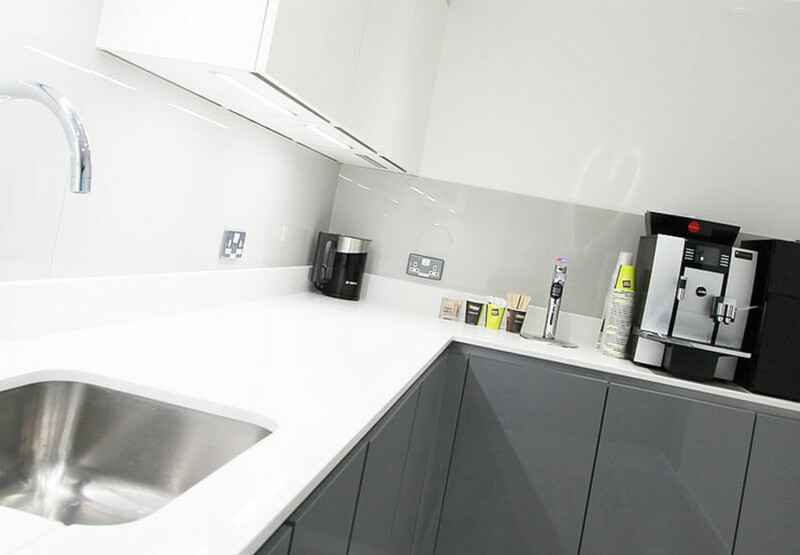 The Business Centre offers in-house catering facilities in the form of a restaurant and cafe which are sure to be enjoyed by staff and visitors. 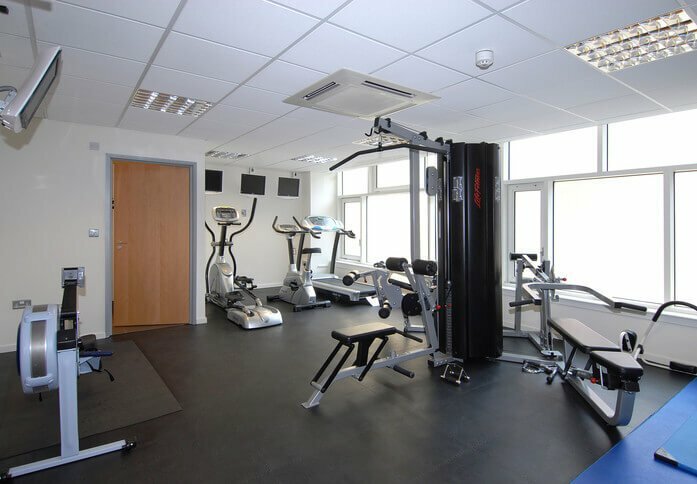 The entire space is equipped for disabled access and has been fitted with an air conditioning system. 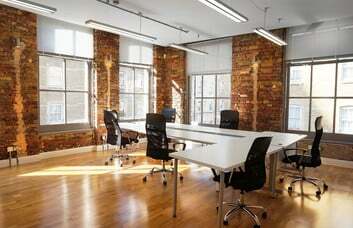 Video conferencing studios, shower rooms and a break-out lounge are featured in the layout. 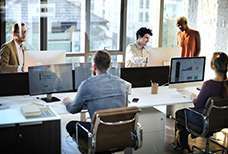 On top of this, clients can secure the provision of voicemail resources and ISDN. Inclusive meeting room hire is possible on a month-by-month basis, while access is provided to an on-site gymnasium. 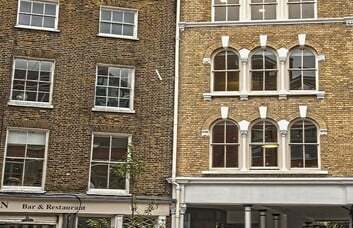 This Central London office rental enjoys a superb business location right in the heart of The City. 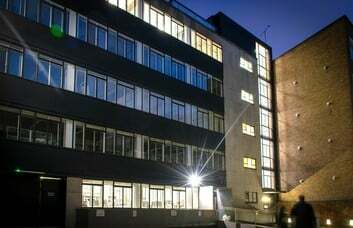 The closest tube link is Barbican Station and offers Hammersmith & City, Circle and Metropolitan line service. Old Street is also within walking distance and serves the Northern line as well as Nation Rail options. The centre is also close to Bank and St Paul’s, where the Central line is provided. 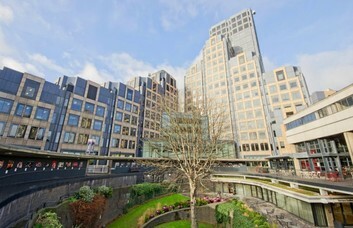 A vast range of amenities are close by and include shops, restaurants, hotels and The Barbican Centre. 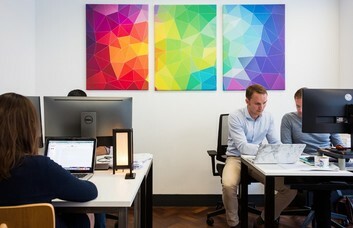 The site is surrounded by popular areas such as Clerkenwell and Shoreditch.